A huge congratulations are in order as local wineries brought home a total of 21 medals from the Finger Lakes International Wine Competition in Finger Lakes, New York. We’re very proud of all the winemakers and wineries for their accomplishments, but also want to single out North 42 Degrees Estate Winery who have just been open for less than a year and submitted their first ever wines. 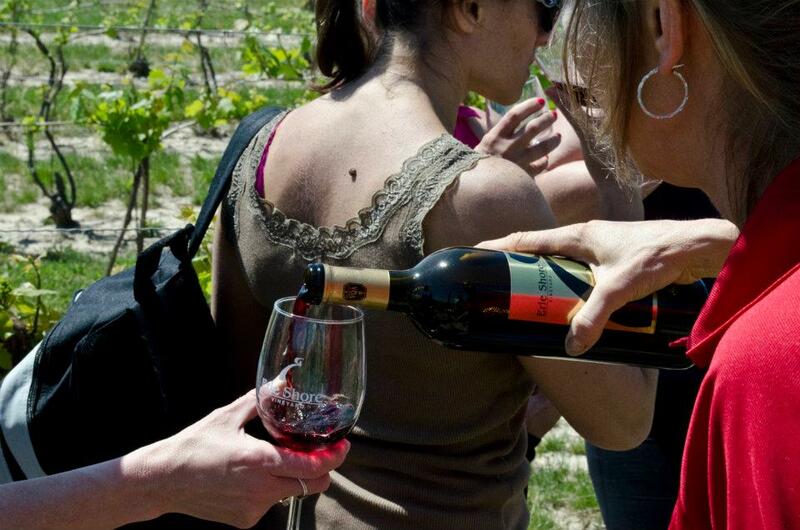 With the warm weather finally arriving in Windsor-Essex, we’d like to remind you that you can have the opportunity to taste and purchase some of these award winning wines on our award winning Wine Trail Ride cycling tours which begin on May 18, 2013.